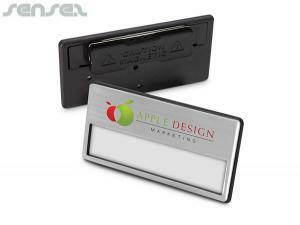 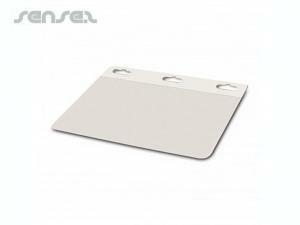 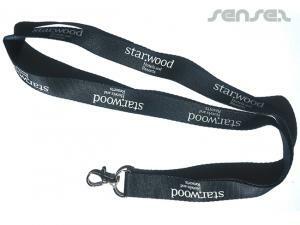 Nothing suitable in promotional promotional lanyards & badges? 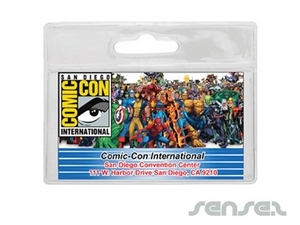 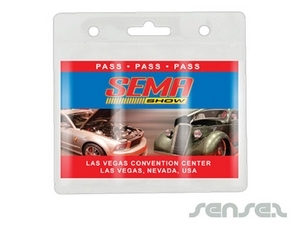 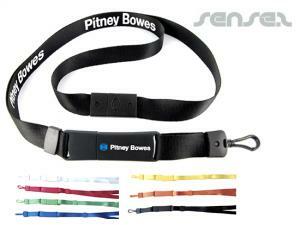 Promotional custom printed lanyards are needed at pretty much every conference or tradeshow. 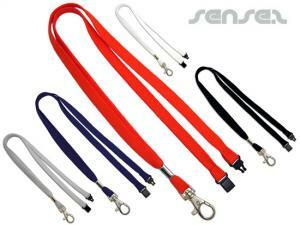 Lanyards are the essential event promo gift or also ideal for Shops and staff promotions. 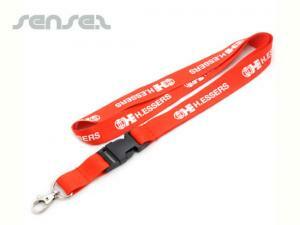 Our range of custom printed lanyards is great quality. 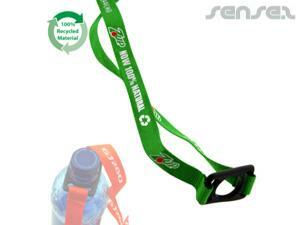 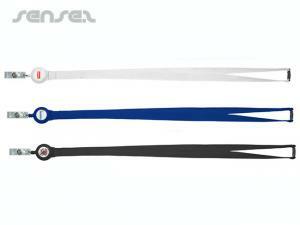 Choose from a classic lanyard at very cheap prices, or an environmental bamboo lanyard with your corporate logo print. 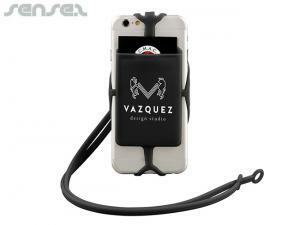 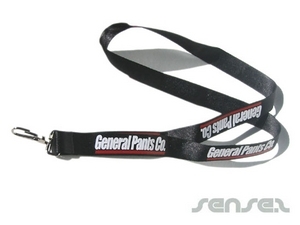 Use our skinny economy lanyards with your custom logo print. 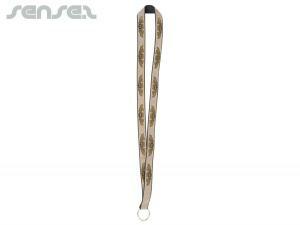 Our zipper lanyards are ideal for youth marketing promotional campaigns. 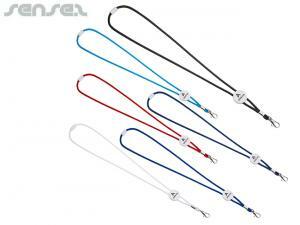 Lanyards are the ideal marketing tool, they work as a display tool for your logo and are practical and used on a daily basis. 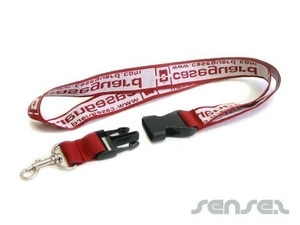 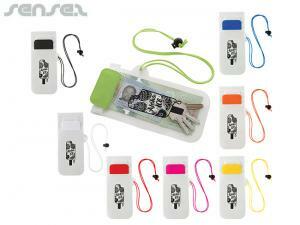 Lanyards are as commonly used as key rings and are equally practical in storing keys and other important necessities. 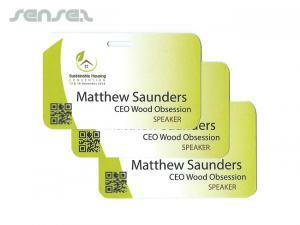 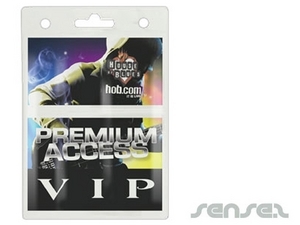 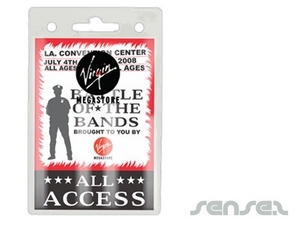 Lanyards are widely used for events, where VIP passes or entry passes are held. 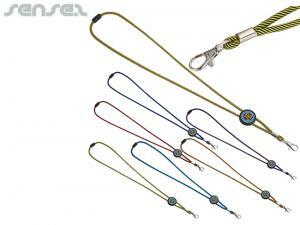 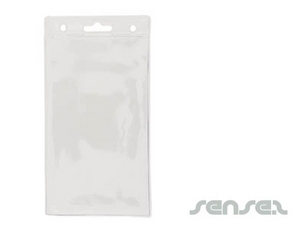 We can also supply a wide range of lanyard pouch sizes to go with your lanyard. 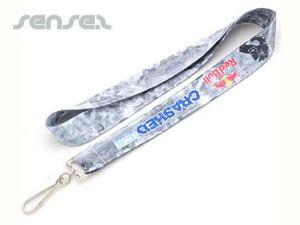 Our custom printed quality ribbon lanyards are ideal for a more exclusive event promotion, or choose our woven lanyards for a durable quality lanyard option. 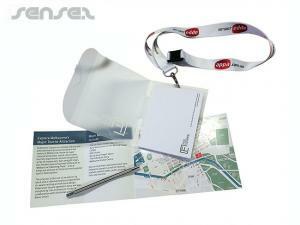 Store your conference entry ticket in the useful pass pouch. 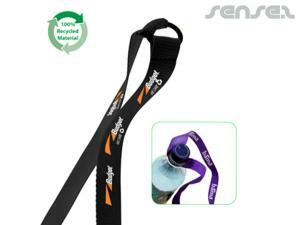 All our lanyards can be custom branded with your corporate logo. 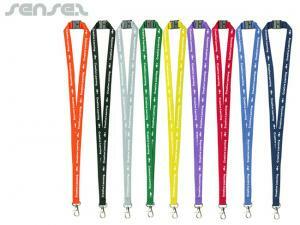 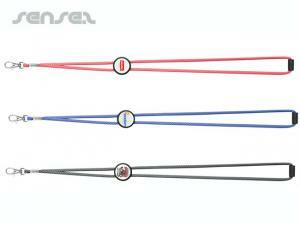 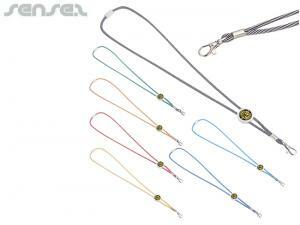 You can choose from a multitude of lanyard designs. 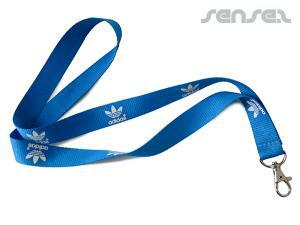 We even offer lanyards with an attached lip balm stick or custom printed pens on a lanyard that are ideal for conferences or tradeshows. 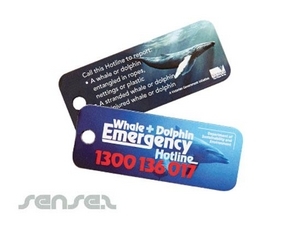 Use our custom printed Lanyards with promo printing make durable personalised goods, and your customers will love using them.